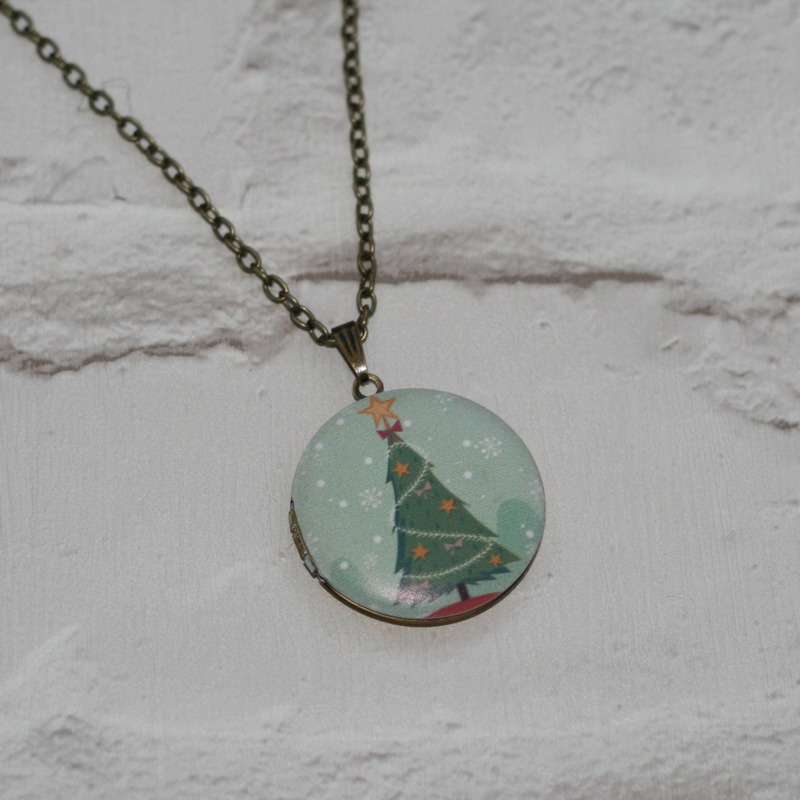 This pendant has been made by printing a beautiful Christmas tree image onto an antique brass locket. This unique locket has been added to an antique brass chain. • The locket is approximately 1.25" (3cm) wide. • This necklace is very lightweight to wear and would suit any Christmas loving individual. • The locket should be treated with care and we recommend not taking it in the shower or swimming pool. • All necklaces come packaged securely and will be mailed in a bubble envelope.